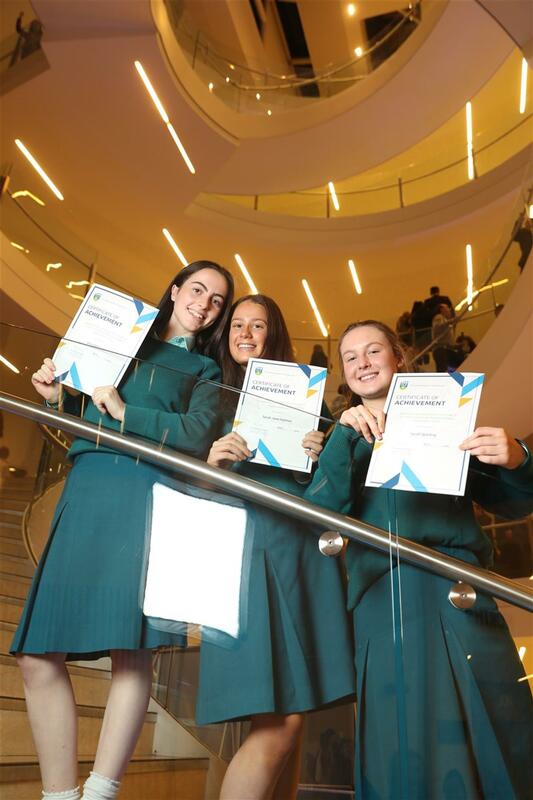 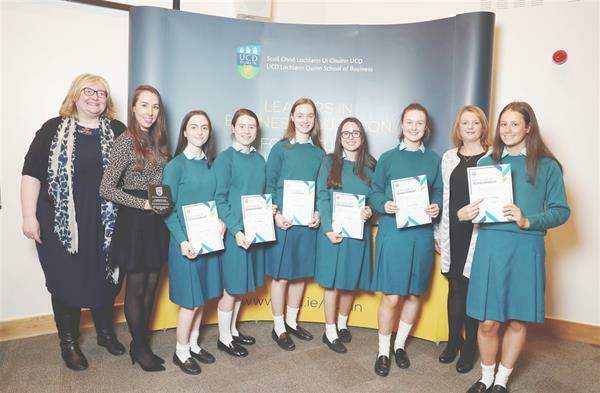 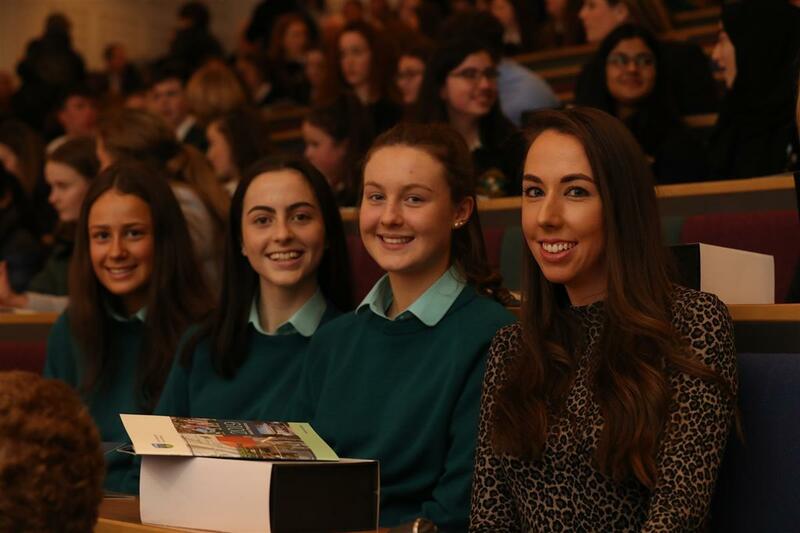 Having achieved an A in Junior Certificate Business Studies, students were invited to an event in the UCD O'Brien Centre for Science on Wednesday 16th January. 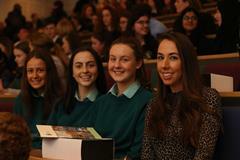 A presentation of certificates and awards took place, with refreshments served after the prize giving. 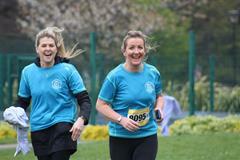 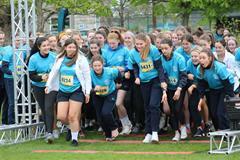 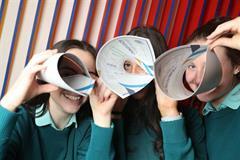 We are delighted that so many of our girls accomplished so highly in Junior Certificate Business Studies. 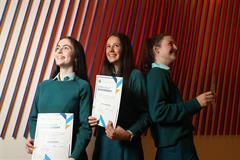 It bodes well for their studies in Leaving Certificate Business, Accounting or Economics! 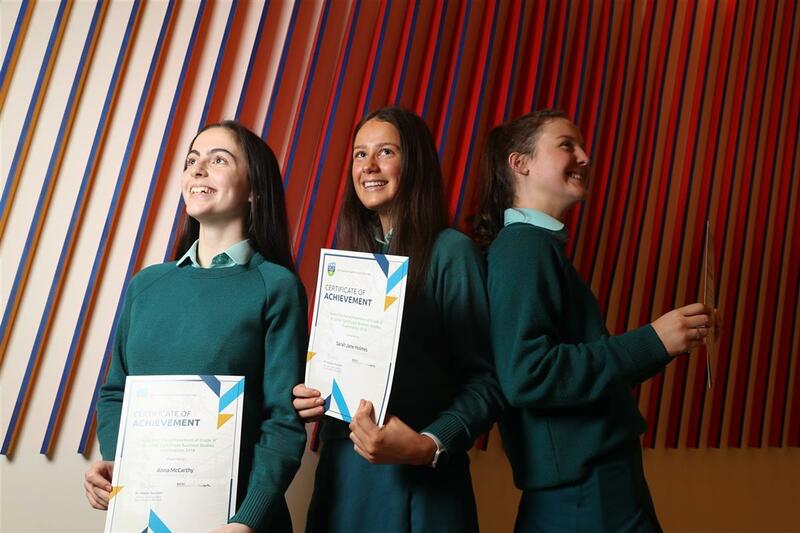 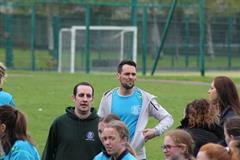 Congratulations to all involved and to their Teachers.